EACH NAME RING IS CUSTOM MADE AND PERSONALIZED JUST FOR YOU! 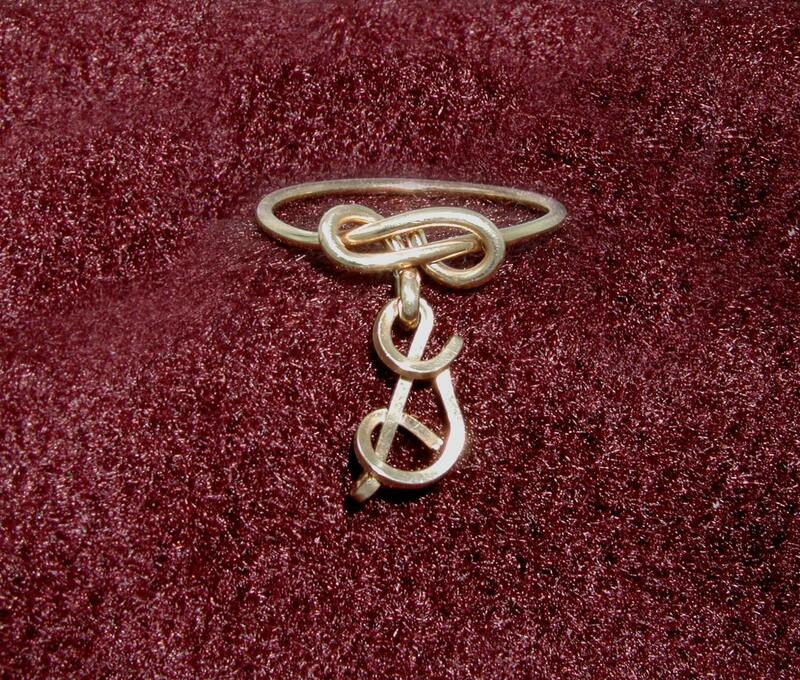 sterling Silver Wire is fashioned by hand into this fun and noticeable Dangle Ring! 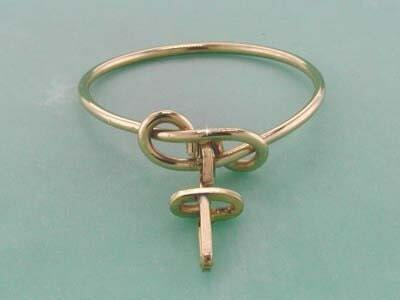 The dangle moves freely on the ring and is very comfortable to wear. 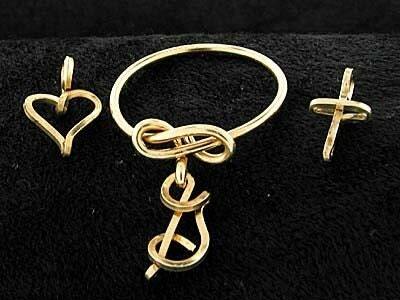 Dangle a heart, or a cross, music note, or your initial! Every BODY loves these, a very popular item! 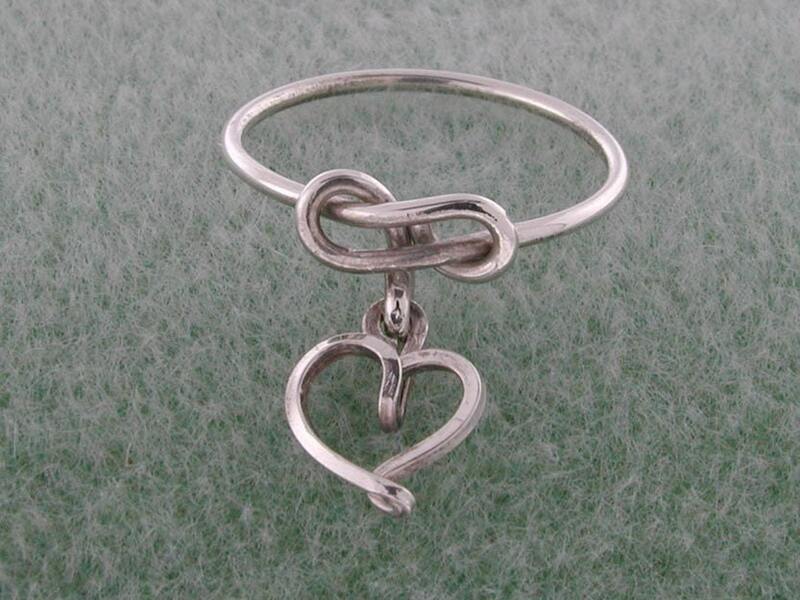 Great for gifts Christmas, Birthdays, Sweetest Day, Valentine's Day, any time!